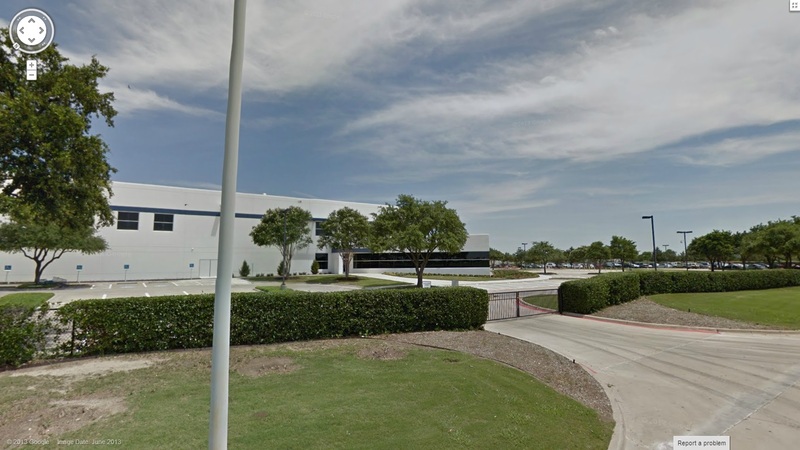 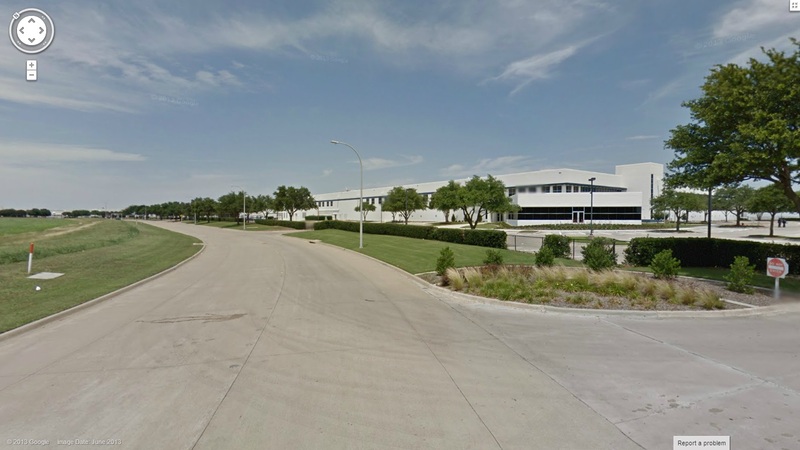 Motorola said it’s bringing US smartphone production ‘home,’ and now parent company Google is opening the doors to its not-so-humble abode after it added the Moto X factory in Fort Worth, Texas, to its Street View service. 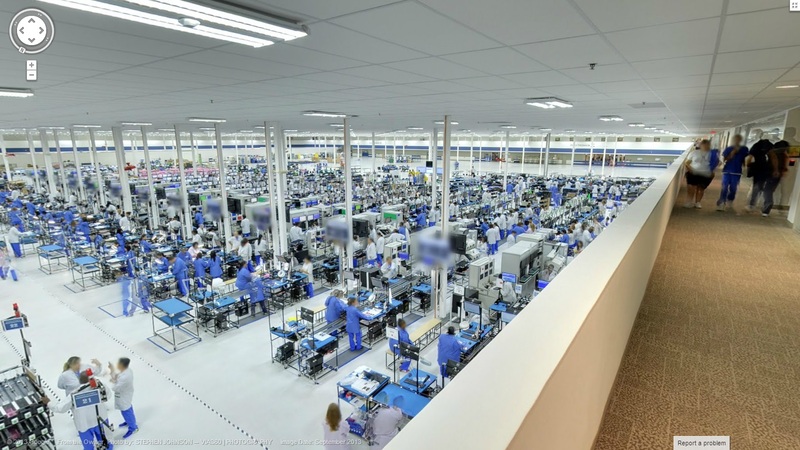 Now, as Engadget first spotted, 360 degree panoramic images of the Flextronics factory that churns out 100,000 Moto X devices per week — at three times the cost of a China-based plant — are included on Google Maps. 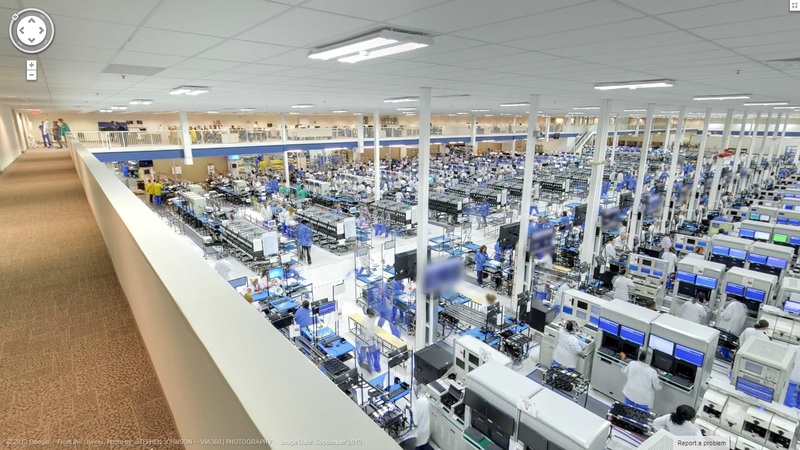 Certain, presumably covert, information is blurred out, but it’s interesting to poke around there, virtually-speaking. 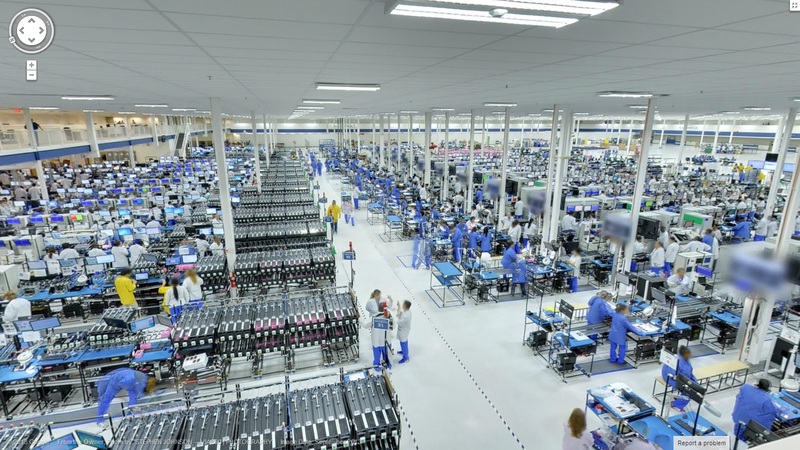 Head here to get started with your impromptu site check at the place where Motorola’s flagship device is lovingly created after you pick your own colors.